Considering the Abercrombie & Fitch credit card? 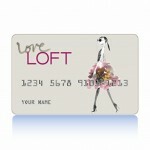 Looking for a good store credit card for you fashion purchases? This review takes a look at the Abercrombie and Fitch Credit Card to help you make up your mind, with information on all aspects of the credit card and an impartial evaluation of how it stacks up against similar store cards. 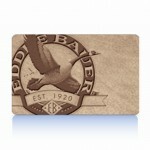 This credit card functions as a traditional store credit card. Abercrombie & Fitch is a popular fashion brand and a retailer, principally for casual clothing and sportswear. The brand currently has more than 300 stores in the US and an ever increasing international presence. The company has been through both good times and bad times, though at present A&F are doing extremely well with the Abercrombie & Fitch Credit Card undergoing recent improvements to help customers make more savings. 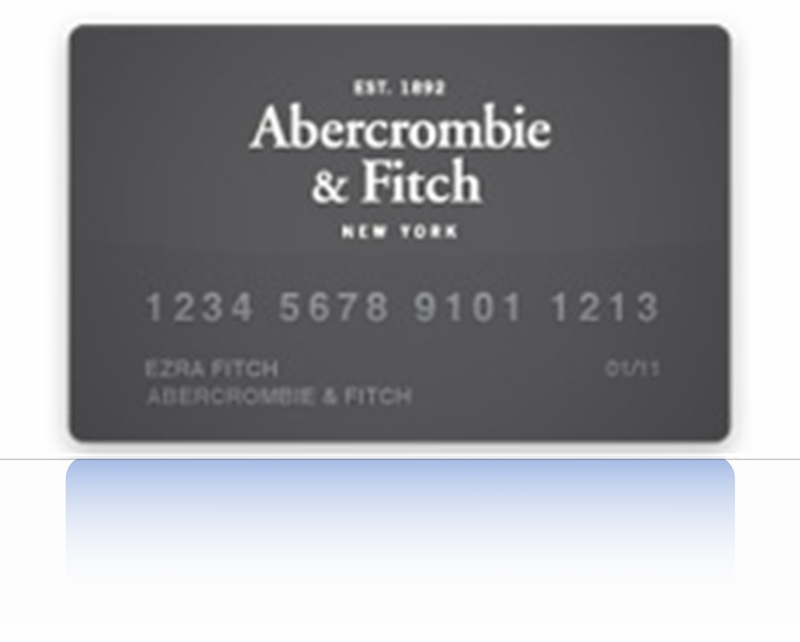 This credit card offered by Abercrombie and Fitch provides payment convenience for purchases made in-store, from the Abercrombie & Fitch catalog and online. 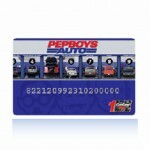 The card also offers all of the prestige associated with carrying a card from this retailer. 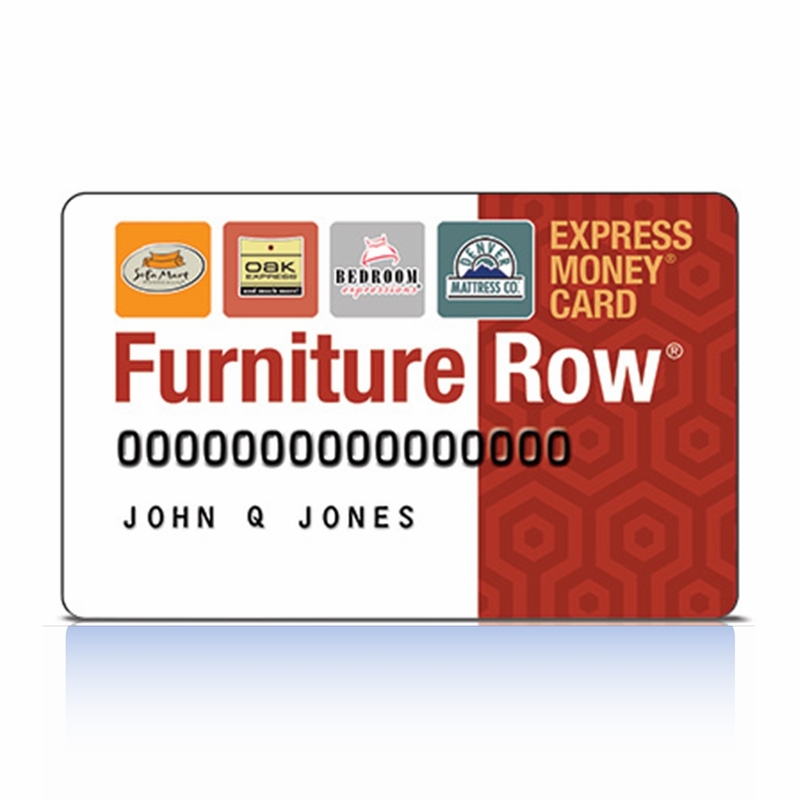 Having said this, there are no real monetary rewards to be gained from spending with this card, and this makes other high-end store cards a better option if you are interested in a particular reward scheme or reward discounts. 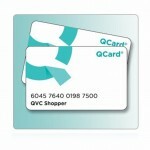 One good feature with this card is its availability. 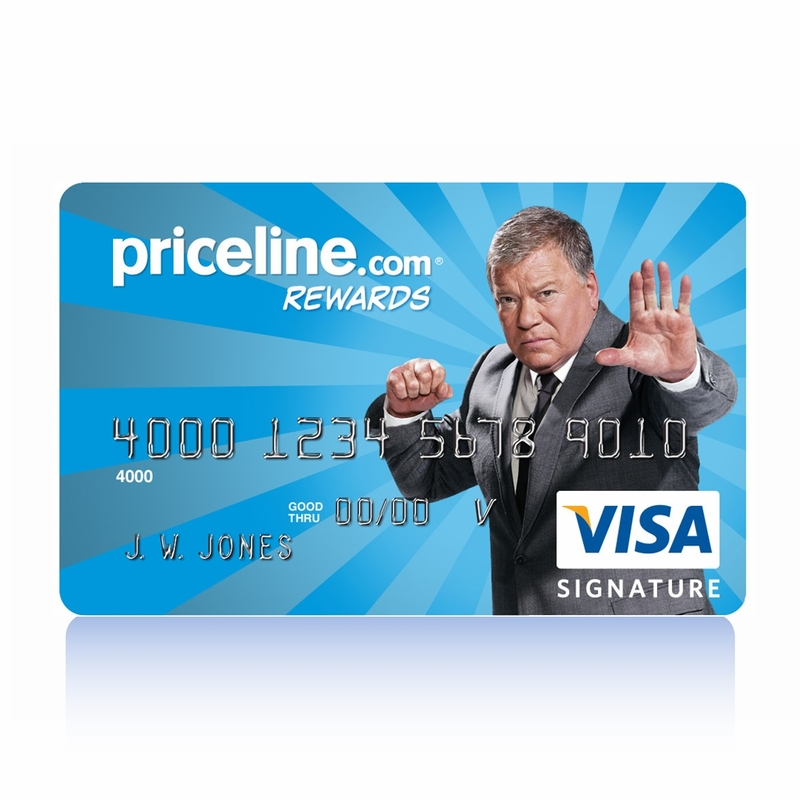 When you apply for this card, you have a fairly good chance of being accepted. However, depending on your creditworthiness, the credit limit you receive may be appreciably low (up to $500). 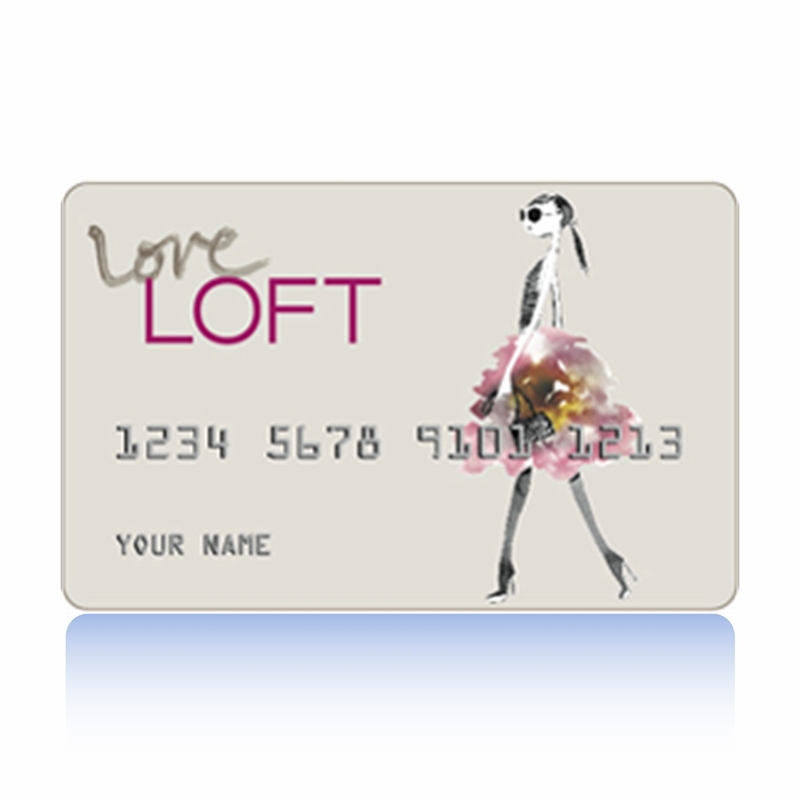 Given the low credit limit, the interest rate is fairly high, and so you will want to keep your balance as low as you can by making timely payments each month or by paying off the balance in its entirety after each purchase made with the card. 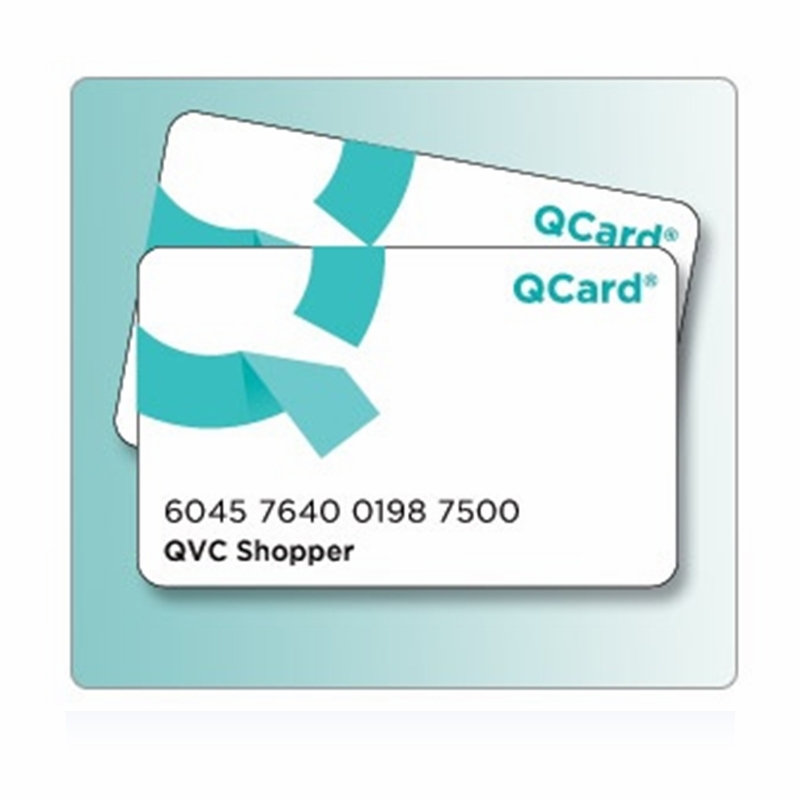 It may be to your advantage to apply for this card in-store, as you may be offered an introductory discount on the first purchase you make with it at that time. 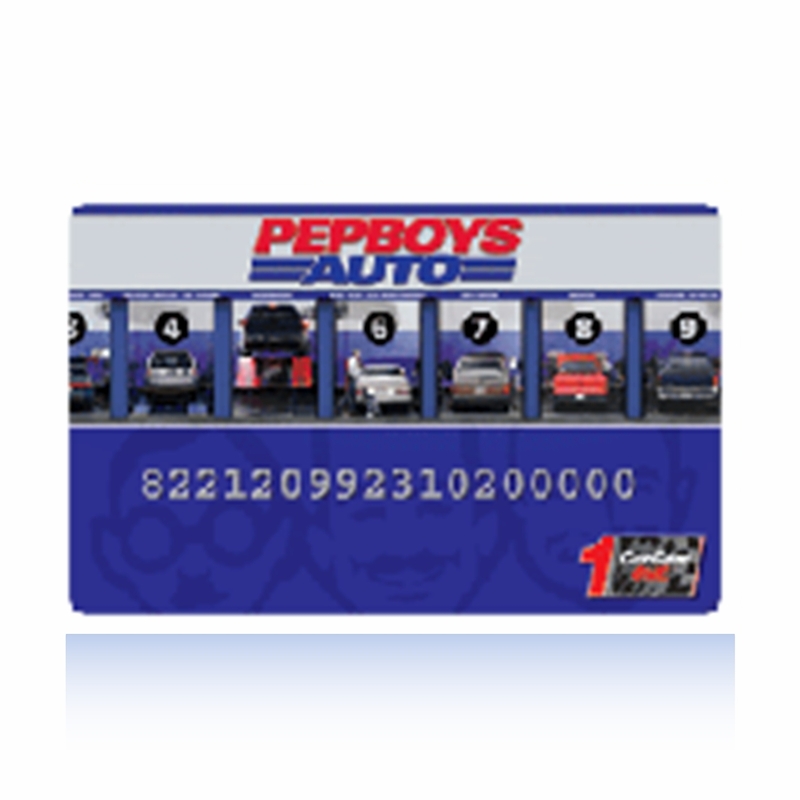 The APR for purchases is 24.99% (Typical with store credit cards, there are no balance transfers or cash advances available). 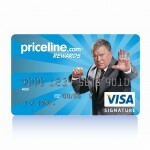 The card has a minimum interest charge of $1. There is no annual fee. The late payment fee is no more than $35, and returned payment fee is no more than $25. You can avoid paying interest by paying your balance off in full in the grace period of 25 days. Utilizing the grace period is a great way to keep your interest charges low, while enjoying your credit privileges. Although an APR of 24.99% is fairly competitive with other store credit cards, this rate is a bit high when compared to general purpose credit cards. 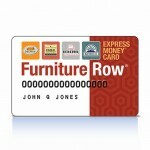 However, if you have less than perfect credit, this rate is competitive with most credit cards. 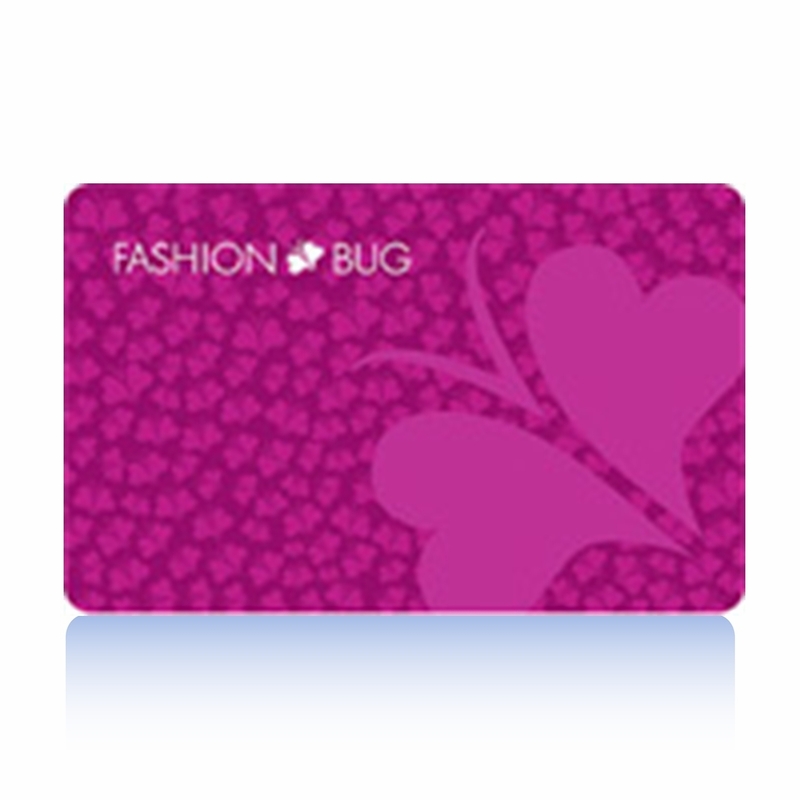 Abercrombie & Fitch Credit Card holders have a number of payment options available to them. Check with you billing statements for more information about your payment options. 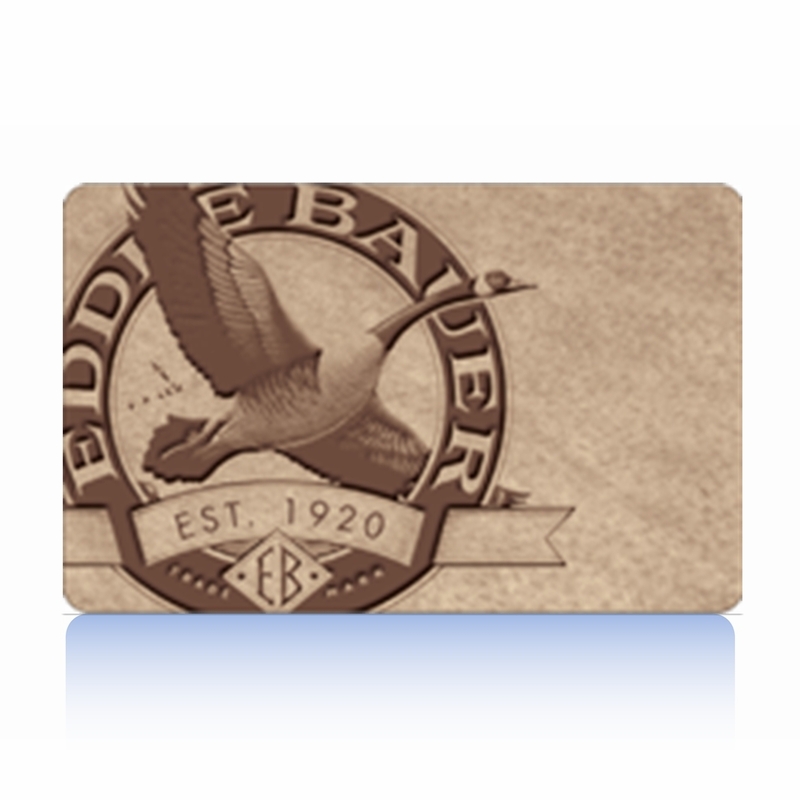 The easiest way to handle your credit account and pay your bills is with the online account center. With it you can check your balance, manage your account details and make bill payments.